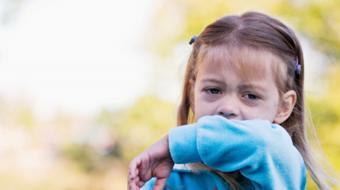 Diagnosis, Treatment & Prognosis of Children's Asthma Dr. Keyvan Hadad, MD, MHSc, FRCPC, Pediatrician, discusses asthma diagnosis, treatment & prognosis. The diagnosis of asthma is a clinical diagnosis, and it is often derived at through a period of time where the child demonstrates recurrent wheezing spells. So again, this tends to be a toddler in a childcare setting, who with each bout of a respiratory tract infection does not just cough, but also wheezes. If the physician arrives at the diagnosis of asthma, the physician may initiate treatment. 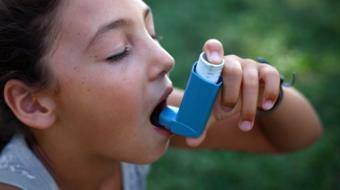 And the treatment of asthma includes two major types of inhalers. The first type of inhaler is called a bronchodilator, and the job of the bronchodilator, with salbutamol being by far the most common prescribed, is to increase the diameter of the child’s airway. The second type of inhaler usually is an inhaled cortical steroid, and the job of the inhaled cortical steroid is to clean the inflammatory component of the underlying asthma. In children, both of these puffers need to be administered through a device known as an aero chamber, which facilitates the administration of the two medications. 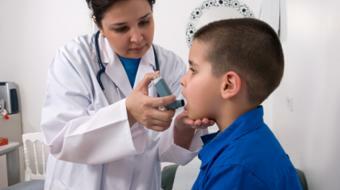 For most children who have mild symptoms of asthma, the prognosis is excellent. And many of these children, as they grow past the age of elementary school, tend to outgrow their symptoms of asthma. There are, however, children, generally smaller in total numbers, who have severe forms of asthma. 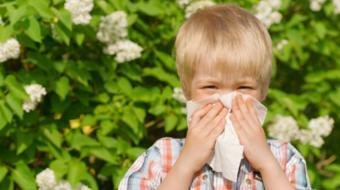 And for many of these children, their symptoms may be long-lasting well into adulthood symptoms of asthma. For the correct assessment and diagnosis of childhood asthma, it is important to visit the primary care physician or the general pediatrician. For the correct administration of nebulized medication, the inhaler medication, the local pharmacist would be a great resource.